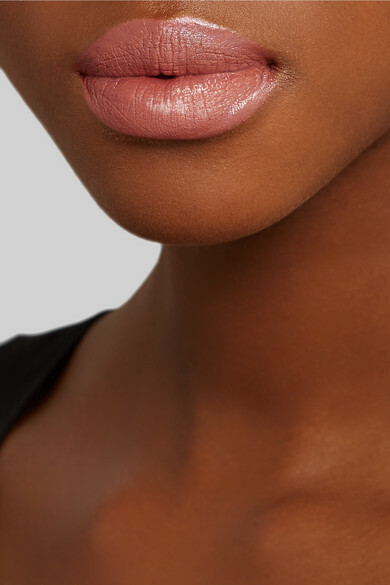 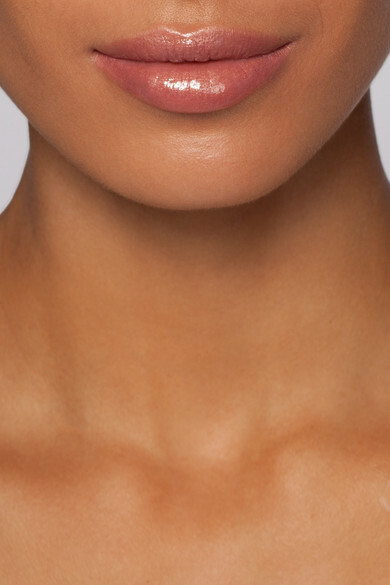 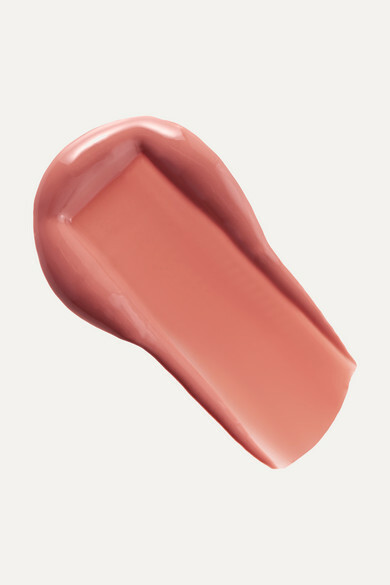 By Terry's gloss in 'Bare Flirt' washes lips in a soft peachy shade that looks flattering on so many skin tones. 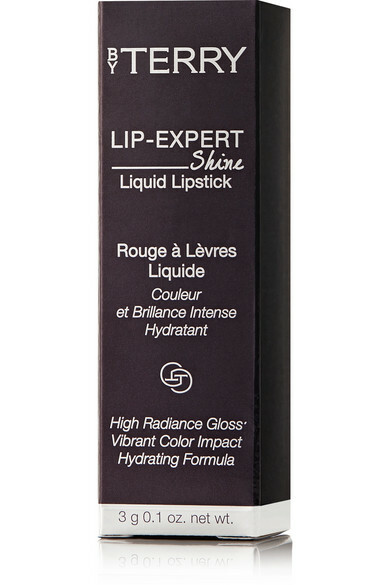 Both long-lasting and ultra-pigmented, this liquid formula has a vinyl-like finish and is infused with Vitamin E to plump and hydrate. 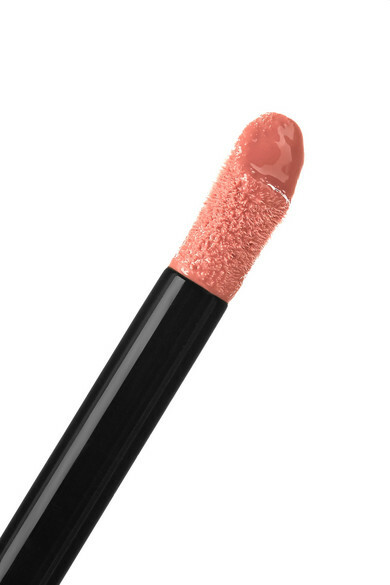 Prep and exfoliate before applying with the brand's Baume de Rose scrub.